This is a page from Heavy Metal v.1, issue #2. It is from 1977. It is from the story “Agorn” by Druillet. I am overworked right now. No proper post. Just this image. 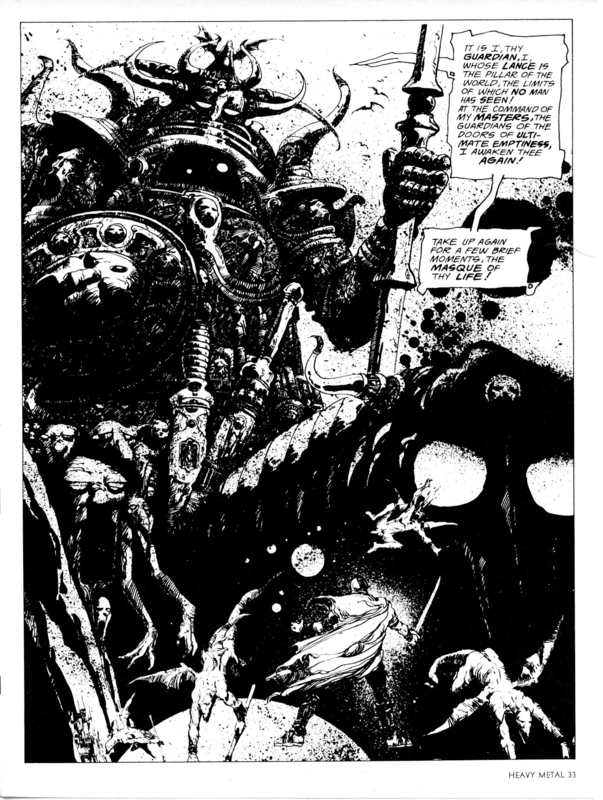 This entry was posted in Comics and tagged art, comics, druillet. Bookmark the permalink.